You may need money to make money, but you don’t necessarily need a lot of it. In fact, you can start investing today with only $100. 1. Invest in dividend-paying stocks. When you invest in a dividend-paying stock, you are acquiring a portion of a company that somebody else built and that thousands of other people work for, and they are giving you a portion of their profits. Blows my mind! There are plenty of great places to open up a stock-investing account, but the one that’s getting us hot and bothered at the moment is Ally Invest. Ally Invest has developed a pretty amazing platform, and no matter if the stock market goes up or done, we still get dividends deposited into our Ally Invest account every quarter! 2. Lend money in $25 increments. Lending out money is one of the oldest ways to earn passive income. It’s essentially renting out your money for either people to use, and the rent you charge is known as the interest rate. Now, in the old days, if you wanted to lend money to somebody in particular, you were taking on a pretty risky business, unless he or she put up some form of collateral. But now, thanks to LendingClub, you can spread out the risk by only lending your money in $25 increments. How does this work? Well, let’s say Borrower A needs a $25,000 loan. Instead of going to one entity, like a bank or rich person, to borrow the full $25,000 — which would be very risky to that one entity — he or she borrows $25 from 1,000 people. This scenario presents much less risk because the most any single investor could lose is only $25. Such an arrangement would have been administratively impossible just 15 years ago. But thanks to the wonders of the Internet, it is now very possible, and LendingClub is thriving for borrowers and investors alike. Click here if you have at least $25 and would like to earn way more interest than the bank pays you. 3. Invest in cryptocurrencies like Bitcoin. I would only recommend doing this with a . Unlike the other investment opportunities we mention previously that 1) are well-regulated and 2) will almost certainly pay off in the long haul, cryptocurrencies are not well-regulated, and it is possible that they will be entirely worthless someday. That being said, many people have become unlikely millionaires by investing in cryptocurrencies, and the concept of cryptocurrencies is not without merit. 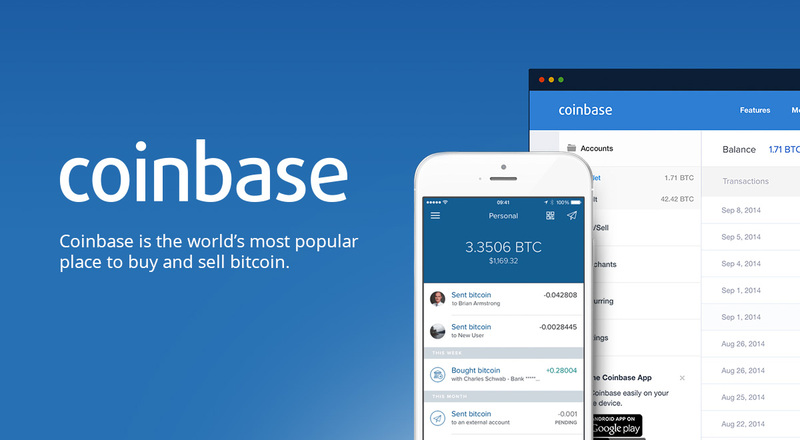 In any case, if you would like to receive a $10 bonus to start investing in Bitcoin and other cryptocurrencies, please click my Coinbase $10 Sign-Up Bonus Link to buy some right now (the markets are 24/7). Click here to grab your $10 bonus and start investing in Bitcoin.